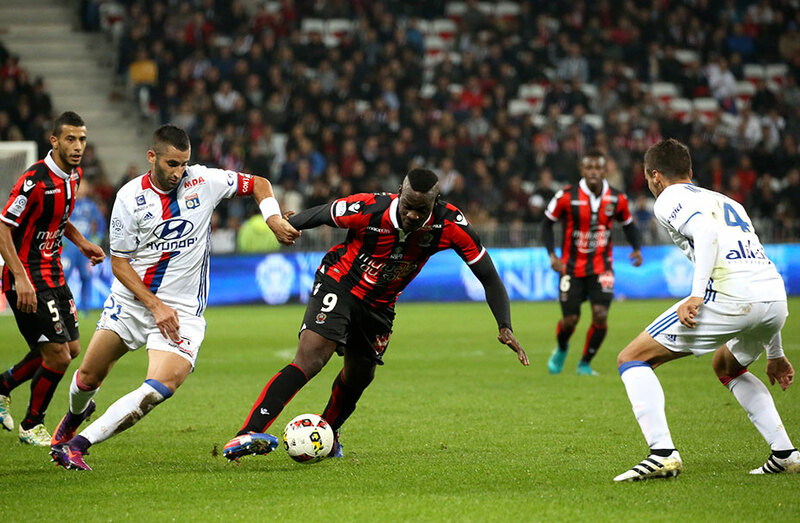 Nice only confirms its good provisions in Ligue 1. First the Championship with 23 points, 7 matches won and 2 draws, she is the only unbeaten team in the Championship. After OM (3-2) and Monaco (0-4), Nice did die last Friday Olympique Lyonnais with goals by Baysse (5th) and Siri (76th). Mario Balotelli is even allowed to miss a penalty against the Lyon keeper Lopez. Niçois have proposed a successful game, beautiful phases that have literally lose his head of the Lyon, particularly Fekir (red card). The nicoise fervour is more present than ever with its wonderful fans. Jean-Pierre Rivère seems to have made the right choices for the continuation of the Nice project by trusting Mario Balotelli and Belhanda to strengthen the team. The club also makes every effort to ensure that his players are in the most favorable conditions. 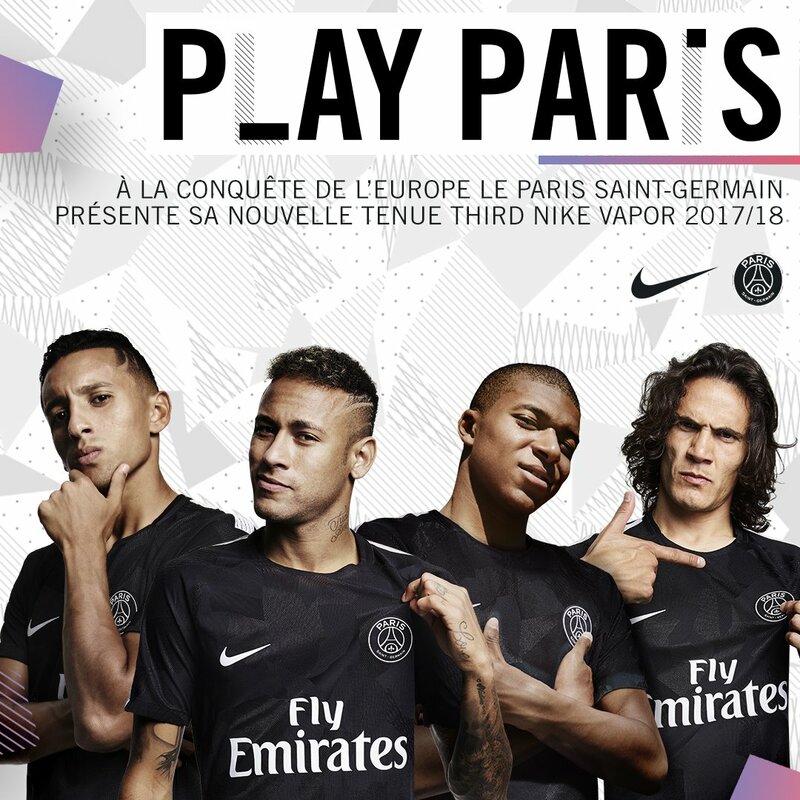 Behind Nice, with 4 points or less, PSG took second place to AS Monaco defeated at Toulouse (3-1).